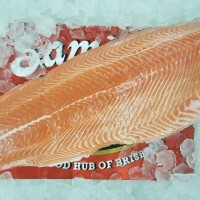 Harvested from the beautiful cold waters in Tasmania, our Premium Fresh Atlantic Salmon portions will go perfectly on your BBQ, baked or even as Sashi..
Why not try something different? 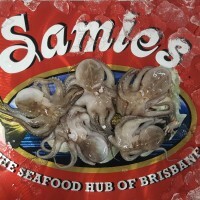 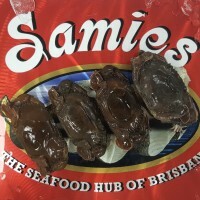 Try marinating some baby octopus and throwing them on the BBQ!.. 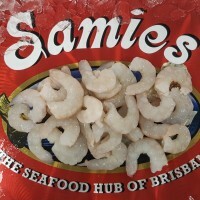 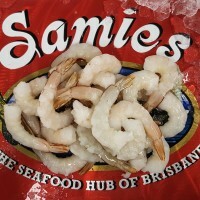 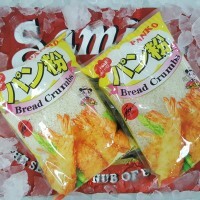 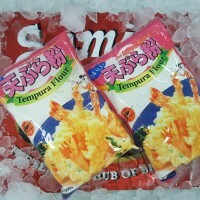 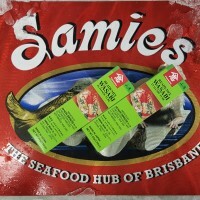 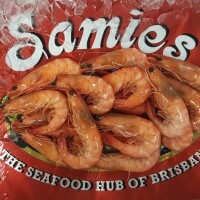 There is a good reason King Prawns are Australia's most popular prawn!! 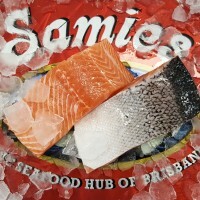 ..
Did you know Orange roughy are widespread in deep New Zealand waters, at depths of over 600 metres! 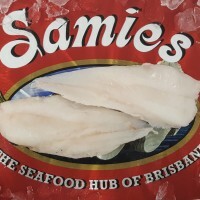 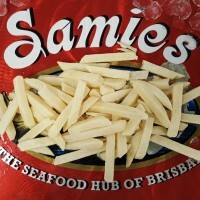 !It has pearly white fillets with a medium texture ..
Are you feeling adventurous?? 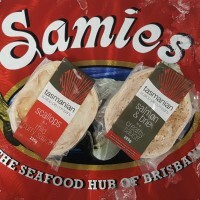 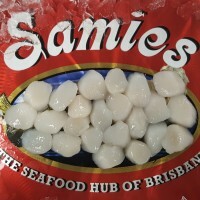 ..
Uniquely Tasmanian World Famous Scallop Pies..
Scallops are strong and rich in flavour with a medium -firm texture. 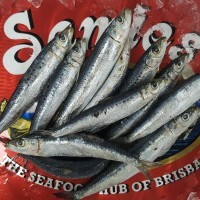 They are popular grilled or barbecued, but avoid overcooking, which can cause shr..